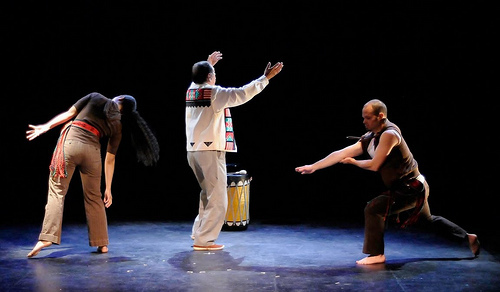 The Thunderbird American Indian Dancers will be presenting an evening of Native American Story-Telling on Saturday, March 2, 2019 at The Carriage House, 225 East 67th Street, in Manhattan (between 2nd and 3rd Avenues) from 7 PM until about 9 PM. 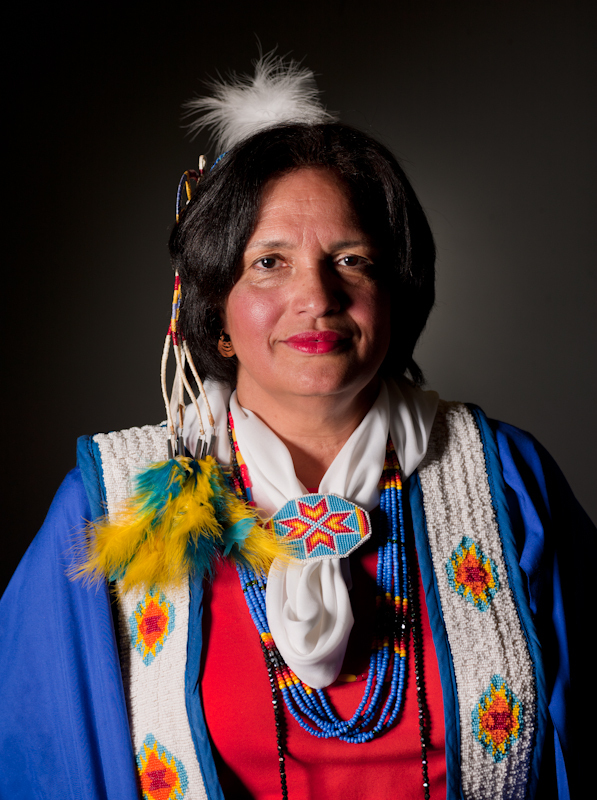 Story-telling has long been an entertaining and educational practice among Native American nations, conveying traditional and spiritual themes to both children and adults. 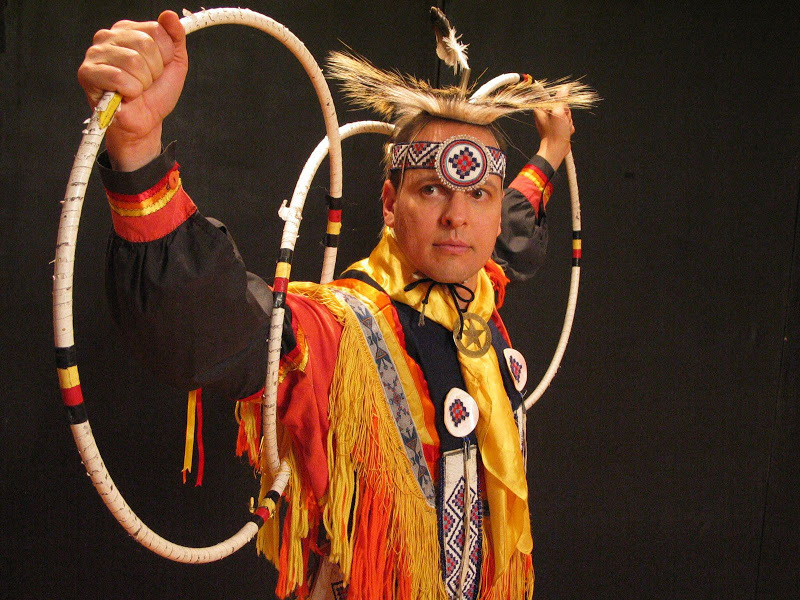 This evening, accomplished story-tellers from various Native American tribes will regale you with some of their favorite tales. 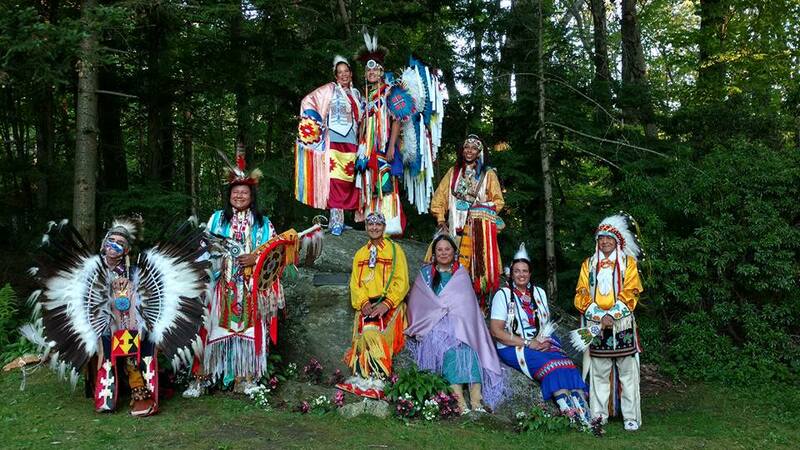 Celebrate The Thunderbirds’ 40th Annual Grand Mid-Summer Pow Wow at Queens County Farm Museum on July 27-29, 2018 in Floral Park, New York, in TAID’s 55th year! 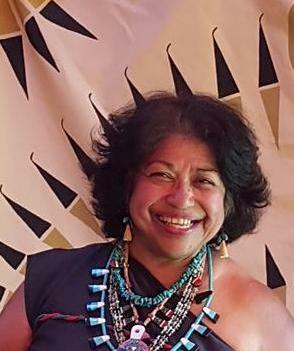 On Indian Country Today’s 10 biggest pow wow list and as New York City’s oldest and largest powwow, the Grand Mid-Summer Pow Wow will feature three days of inter-tribal Native American Indian dance competitions, Native Crafts Demonstrations, Items and Exhibit booths in th Farm’s outdoor museum, to which the public is invited. 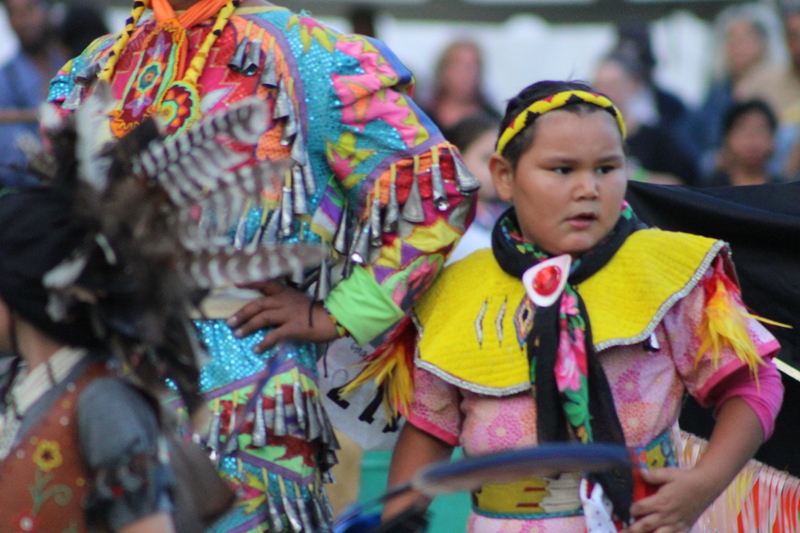 This well attended pow wow will feature three days of inter-tribal Native American dance competitions to which the public is invited. 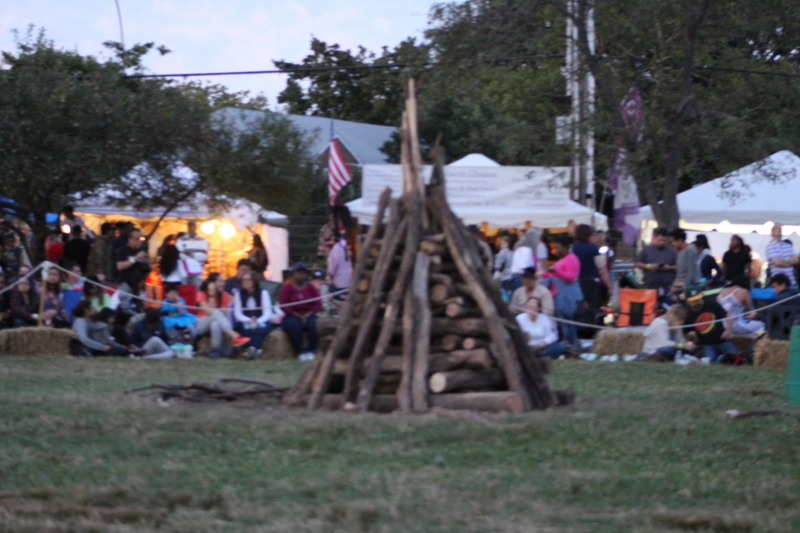 Over 40 Indian nations are represented at this spectacular event held in the apple orchard on the farm grounds. 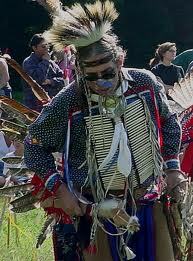 A large selection of quality Native American art, crafts, jewelry and foods are available. 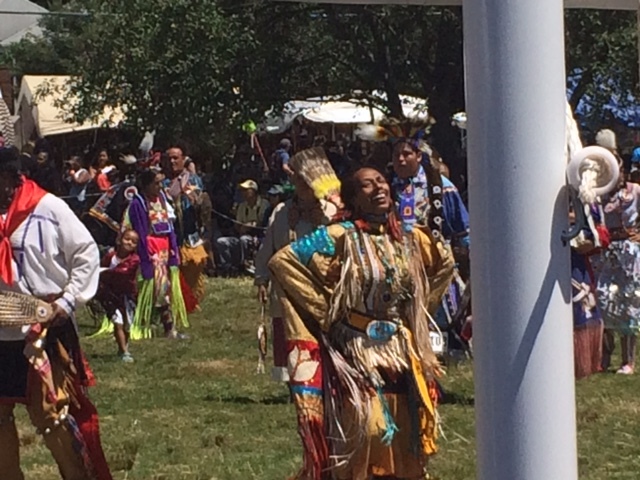 ALL PROCEEDS GO TO THE THUNDERBIRD AMERICAN INDIAN DANCERS SCHOLARSHIP FUND & QUEENS COUNTY FARM MUSEUM EDUCATION FUND. (718) 347-FARM or WWW.QUEENSFARM.ORG MORE INFO BELOW.. Vendors! Authentic Native American items, no new age or mass produced items offered. 95 South to the Throgs Neck Bridge to Clearview Expressway south to Exit 1, Grand Central Parkway East to Exit 24 (Little Neck Parkway) make right onto Little Neck Parkway and drive 3 blocks to Museum. or Whitestone Bridge to Cross Island Parkway to exit 29 East, Grand Central Parkway East to Exit 24 (Little Neck Parkway) make right onto Little Neck Parkway and drive 3 blocks to Museum. Little Neck Parkway and drive 3 blocks to Museum or Long Island Expressway East to Exit 32 (Little Neck Parkway) make right onto Little Neck Parkway and drive 1 ½ miles to Museum. Northern State Parkway West into Grand Central Parkway West to Exit 24 (Little Neck Parkway) make left onto Little Neck Parkway, drive 3 blocks to Museum or Long Island Long Island Expressway West to Exit 32 (Little Neck Parkway) make left onto Little Neck Parkway, drive 1 ½ miles to Museum. Verrazano Bridge to Belt Parkway East to Cross Island Parkway (this will be a right fork toward Whitestone bridge). Take Cross Island Parkway to Exit 29 East, Grand Central Parkway East to Exit 24. Make right onto Little Neck Parkway and drive 3 blocks to Museum. Both LIRR stations are approximately 2 ½ miles from the Farm Museum. 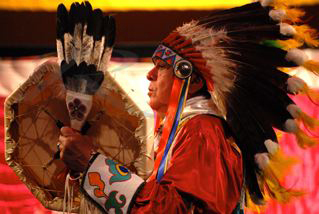 The Thunderbird American Indian Dancers will host an evening featuring Native American music, dance and poetry on April 21, 2018, from 7 to 9 PM. This event will be held at the American Indian Community House, 39 Eldridge Street, 4th floor, in Manhattan (in Chinatown between Canal and Hester Streets). There is no admission charge, and everyone is welcome. 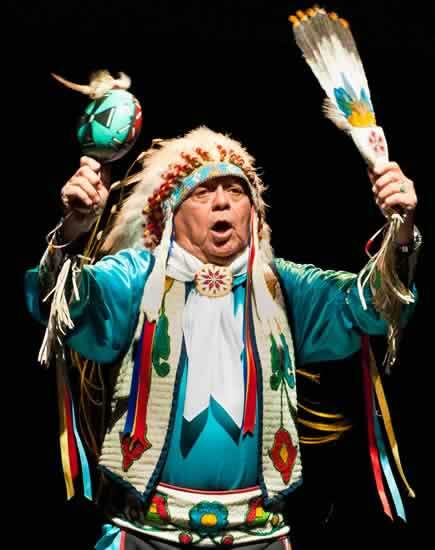 The performances will cover a panorama of Native American Culture, ranging from traditional works to contemporary ones. Matoaka Little Eagle: NY Times John Cage Avant Music Festival.